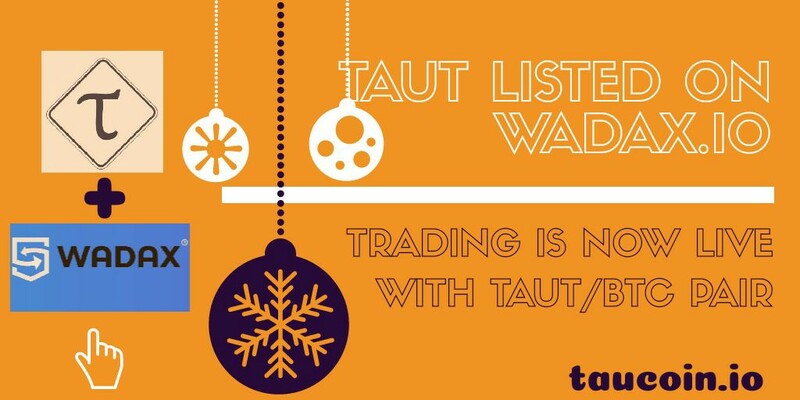 It is so lucky for us to find a technology driven and none KYC required exchange Wadax.io to list TAUT coin for free listing fee. 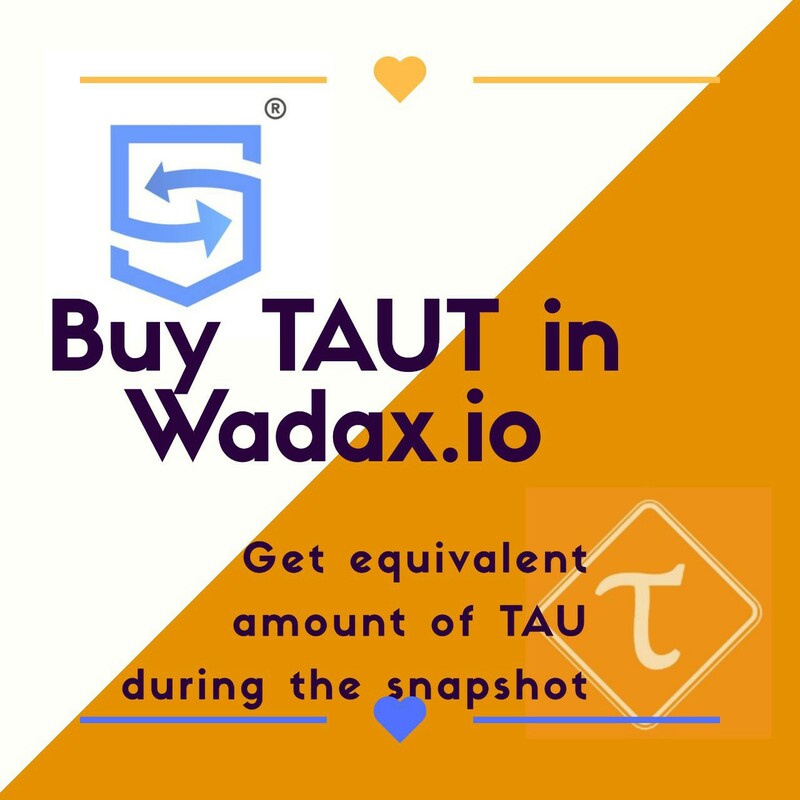 Wadax is working so efficiently to list the first Proof of Transaction consensus coin, TAUT, in a few hours upon the request. They never asked a list fee. TAU community always holds vision that it is community building the coin. We trust our internal members and partners rather than committing big resource to big guys for mercy. 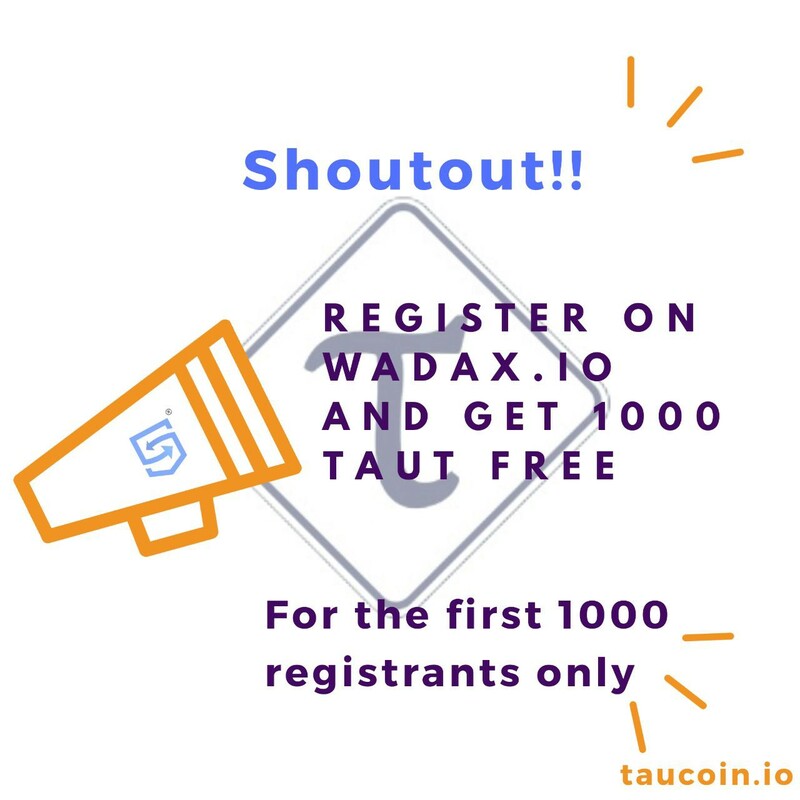 With our community members and Wadax technolgy, I am sure we will bring a great service to TAU/TAUT holders. 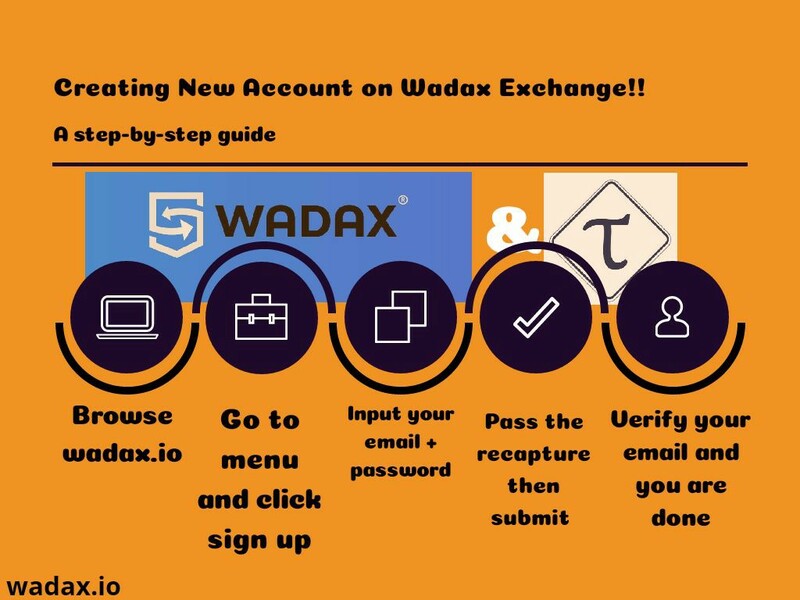 I encourage everyone to open Wadax account and trade happily. For first 1000 account openers, we will fund your account 1000 TAUT through talkcointalk.org bounty. Wadax — After we have seen a development from only regular people to governments getting involved. Governments start to get back their control on how you use your money. They know exactly what you own. Due KYC, this isn’t to protect anyone. But to know what you have to get their control. Wadax is created to provide an exchange without KYC. We do neither want your information. Your information should be private. And your information is valuable, so be carefull with it. Privacy and security combine each other. And we care about Security. This is the reason why we do only provide App 2 Factor Authentication (2FA). And not SMS 2FA, to prevent SIM swapping.